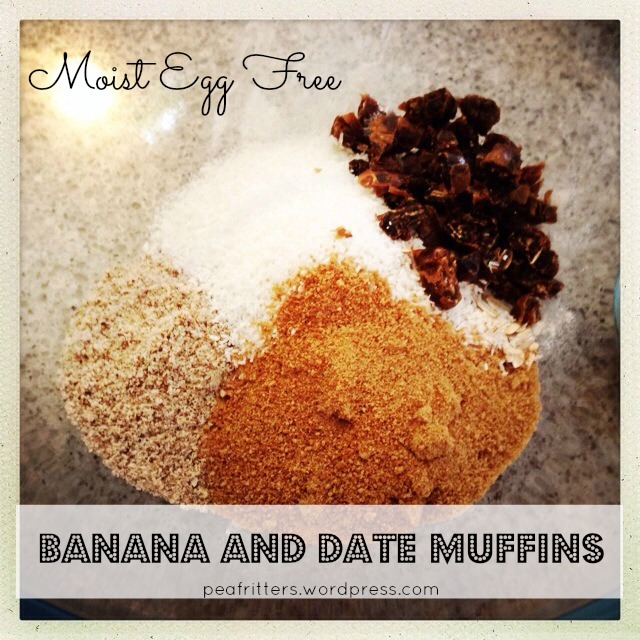 Another egg free baking post! I must be getting my baking mojo back! Huzzah! It was my wonderful best friend’s birthday this past weekend, and being the amazing friend that I am… I totally forgot. So to make it up to her I baked her a birthday cake. 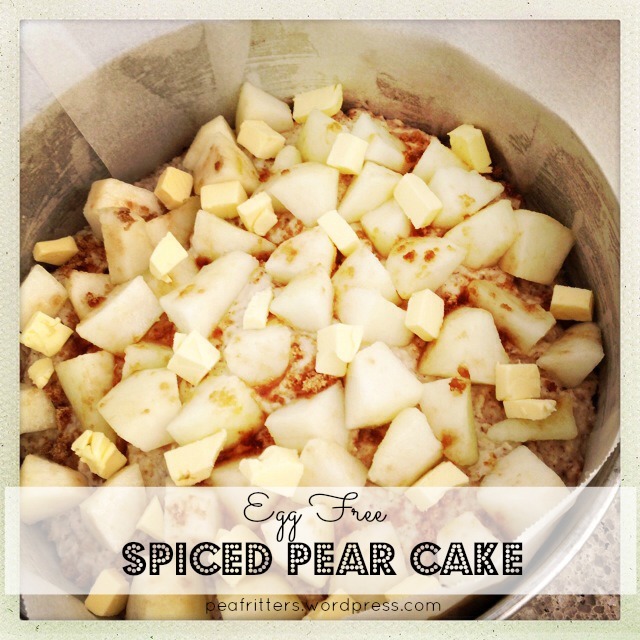 Possum suggested we make a pear cake. I figured it wouldn’t be too hard to make one up, surely. I’ve baked loads of cakes! It had just been so long I couldn’t actually remember what cake batter looked like. But being who I am I just started and hoped for the best. * No Egg is a potato based egg replacer product. This cake would still work without it. Preheat your oven to 180°C or 160°C fan-forced. 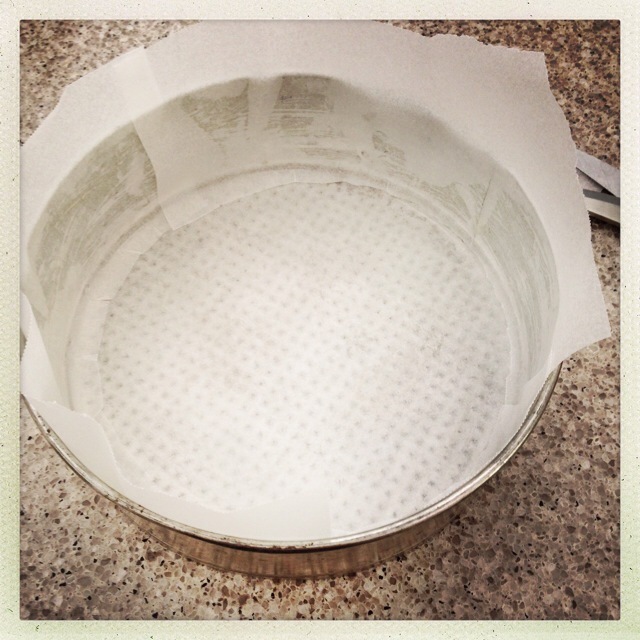 Grease and line a cake tin (i used a circular springform tin, not sure how big sorry!). Put your chia seeds in water to soak for 15 minutes until they look like frog spawn (mmmmmmm). Using an electric beater, beat together sugar butter, vanilla and No Egg mix. 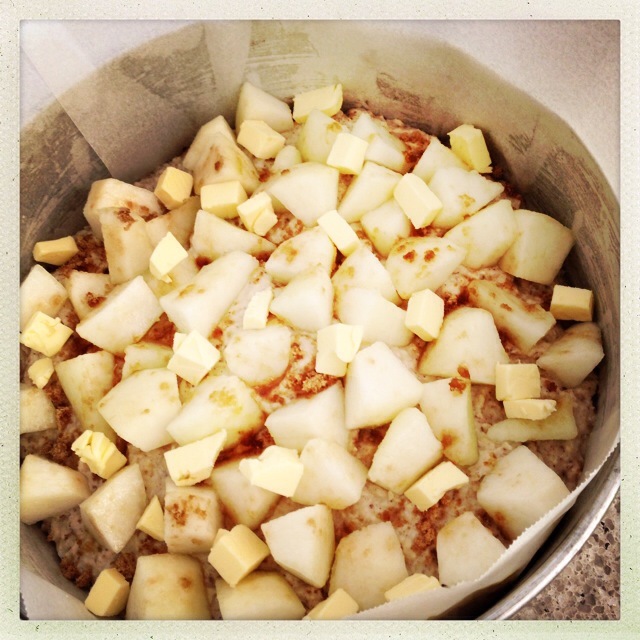 In a large mixing bowl, combine flour, coconut, ground almond, cardamom, cinnamon and bicarb. Gently combine. Stir through the yoghurt. Then stir through the butter/sugar mix. Finally stir through the chia seeds. Pour mixture into your prepared cake tin. Sprinkle over your chopped pear. Then sprinkle over brown sugar and finally dot with the remaining 25g butter. Place in the oven to bake for 1 hour. Check with a skewer to make sure it is cooked all the way through. It is a very moist batter so may need extra time. Cooking is my therapy. And when Possum (now 21 months old) decides sleep is for losers, mummy needs therapy. This recipe was conceived and baked in 30 minutes. In time for Possum and I to curl up on the couch together, eating muffins, watching Ratatouille and being friends again. Since Possum was diagnosed with an egg allergy, I had gone right off baking. Not trusting egg replacements and I think being a bit OTT with mourning the lack of eggy goodness in our kitchen (as I’m still breastfeeding I’m not eating egg either). Now I am 18 weeks pregnant and recognizing I needed a healthy snack when I’ve got the munchies (goodbye nausea, hello appetite again!!). Mix all your dry ingredients together. 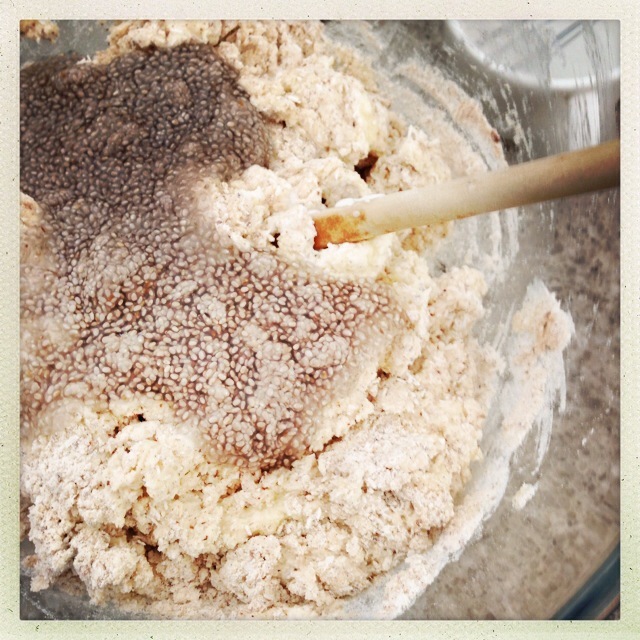 Add your No Egg mixture, chia seed mix, milk, banana and butter. Mix until just come together. Spoon into pregreased mini muffin pan. Bake for 15 minutes at 180 fan forced (200 standard). Cool on wire rack. Enjoy! These are low in sugar and have a good mix of yummy healthy things in them. Possum declared after one bite “I love muffin!”. Therapy was a success in more ways than one!